Versatile release can be used on stainless steel or ceramic slumping and casting molds. 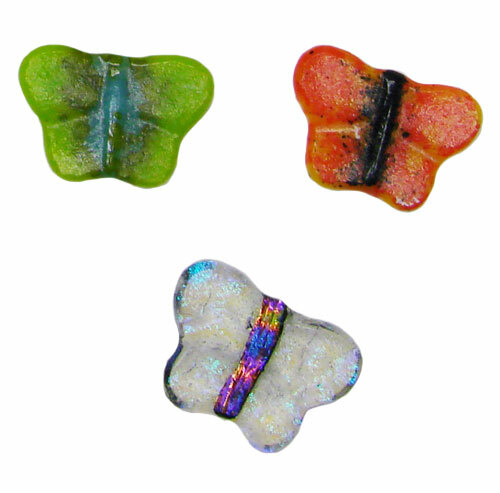 Ideal for use with texture molds; it even works well with intricately detailed molds Colour de Verre casting molds and hard to release shapes like holey molds from Creative Paradise. 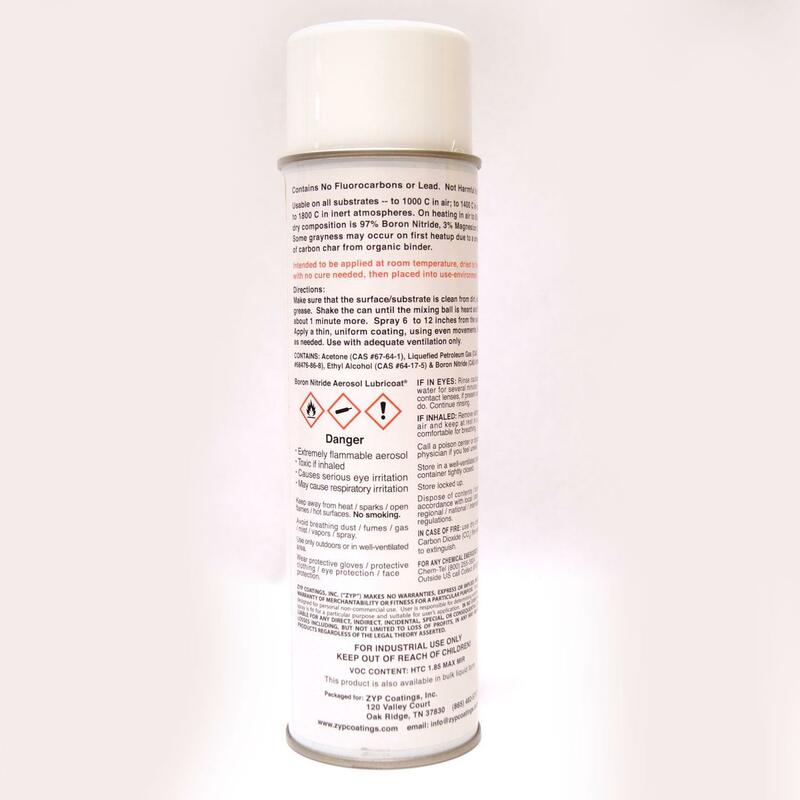 Easy spray-on formula provides uniform coating to produce a flawlessly smooth project and release glass easily. Effective at temperatures up to 1800° F. 13 oz. 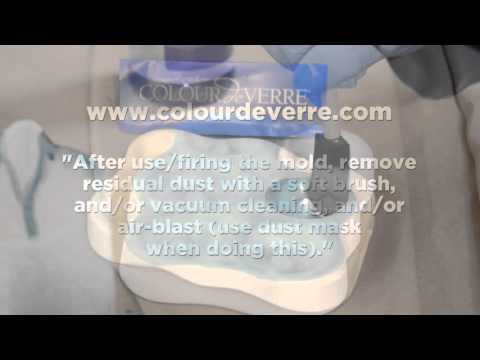 For the first two applications, apply 2 coats allowing each coat to dry in-between. For re-application apply 1 thorough light coat. 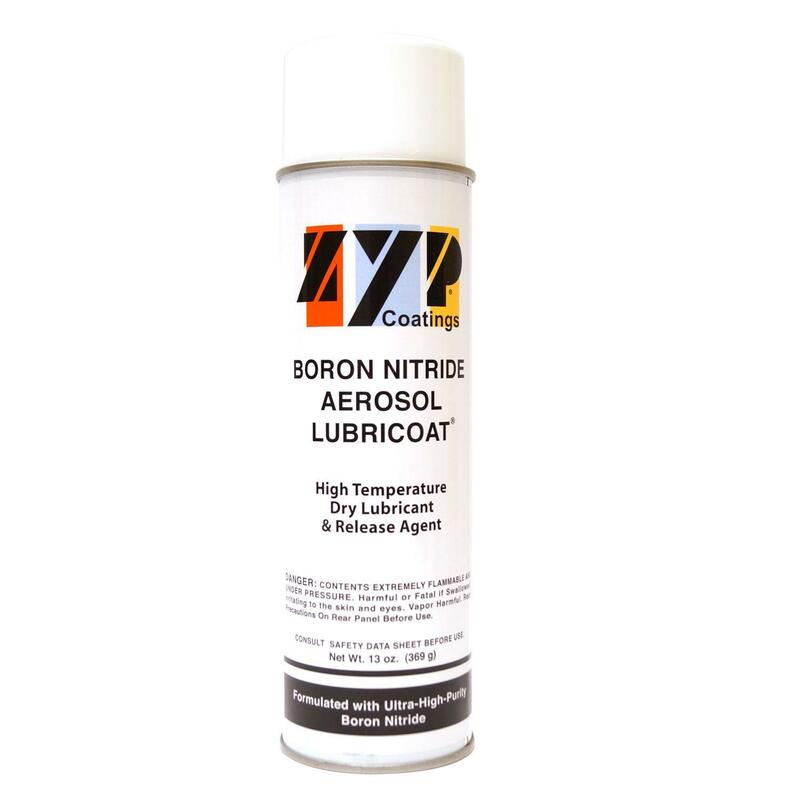 Boron Nitride seals the surface of your mold, therefore traditional primers won't absorb properly for subsequent applications. 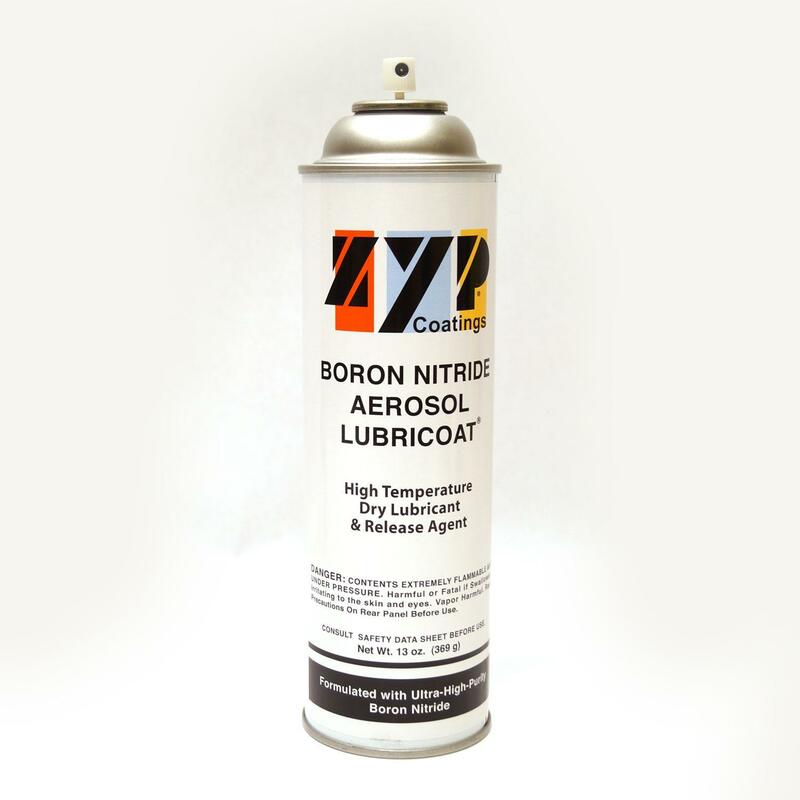 Use only Boron Nitride on the mold for all future firings to ensure your art releases from the mold. While coating molds be sure shake well and keep the can vertical. Spraying at an angle or upside down will cause you to only get propellant and not the mold release. After a few firings, a soft bristle brush can be used to loosen and remove old release before re-application. Cast glass butterflies by artist Kayleigh Clark. This item cannot be shipped air. Pros : Very good cover of the mold and it dries fast.